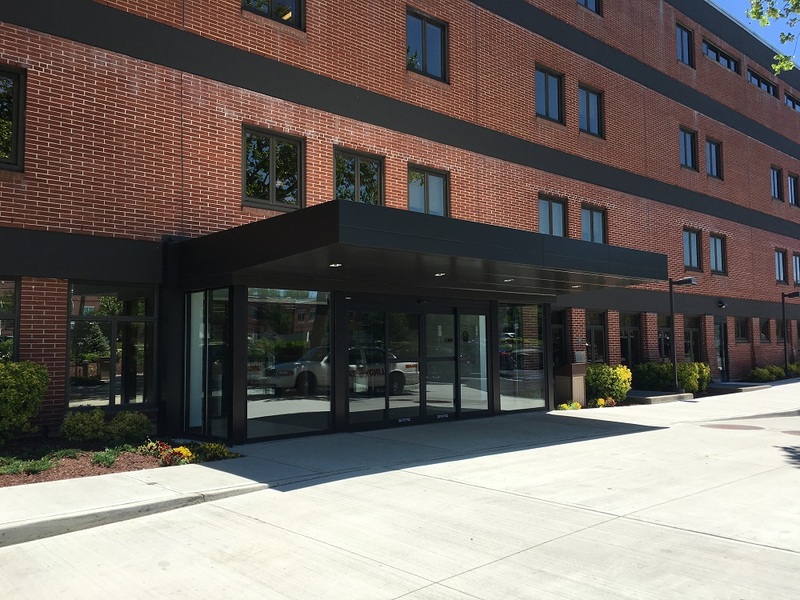 Brookhaven Memorial Hospital Medical Center is located in Patchogue New York. The 4,000 gsf main visitor lobby has not been updated in over fifty years and has reached its natural lifespan. 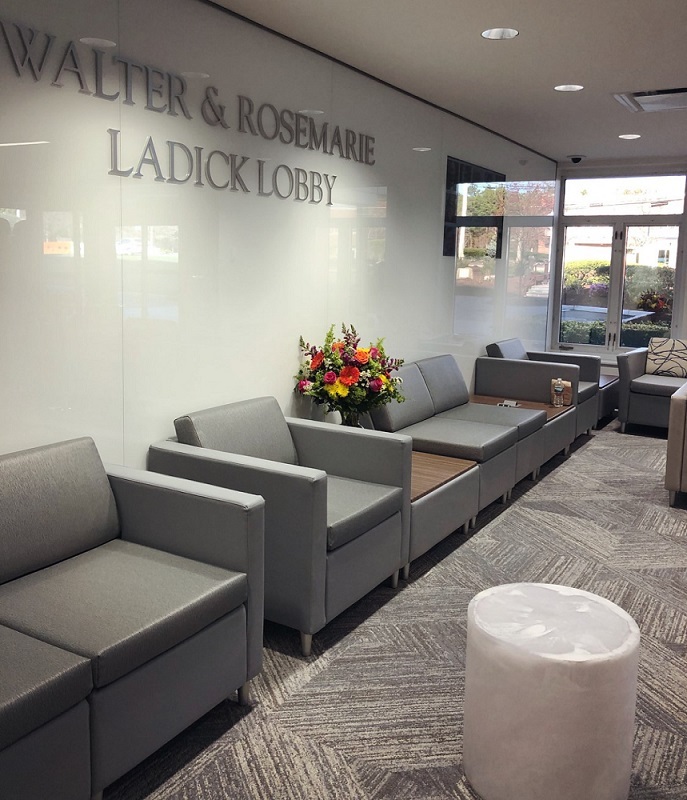 bld architecture was recommended to the hospital to create a new progressive image on behalf of its donor Walter and Rosemarie Ladick. 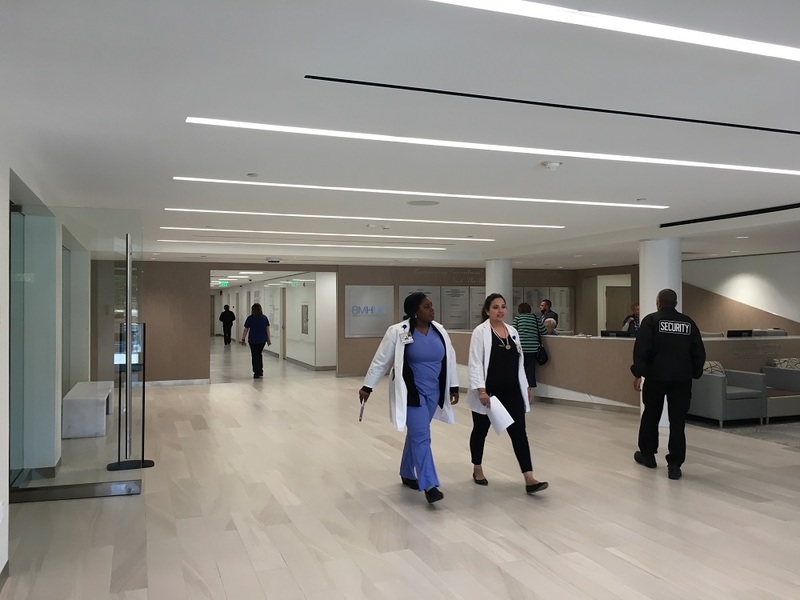 The lobby is often the first impression a visitor has of the hospital, providing a glimpse of the high level of care within the organization. 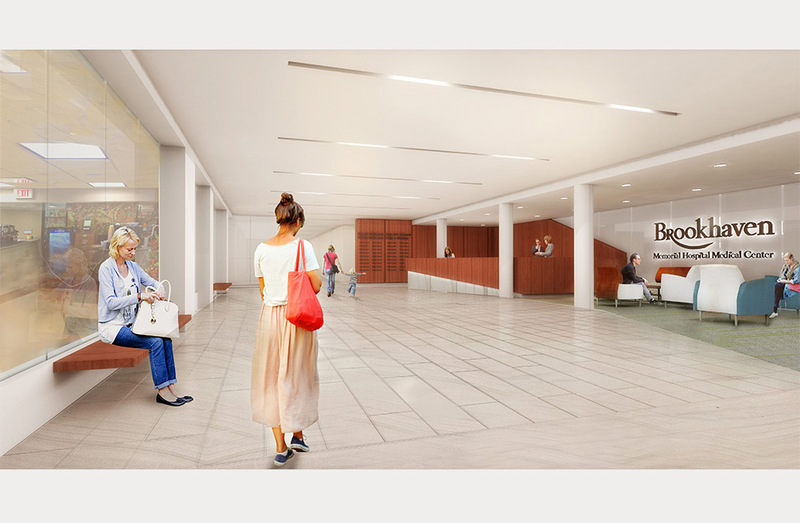 The vision for the renovated lobby is seen as a progressive and comforting image through the use of warm materials, lighting, furniture and transparency. 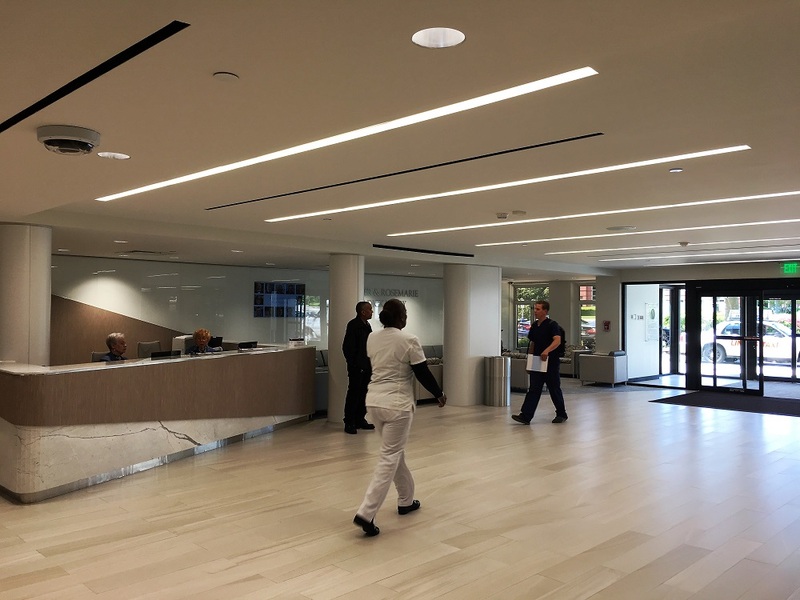 Natural light and a contemporary interior will create a welcoming center for all visitors, patients, and employees. This renovation will extend though the entrance vestibule to improved landscaped gardens and paving on the exterior, enhancing the full visitor experience from approach to reception. The construction is multi-phased and dust free to maintain all ongoing 24/7 hours of operation. 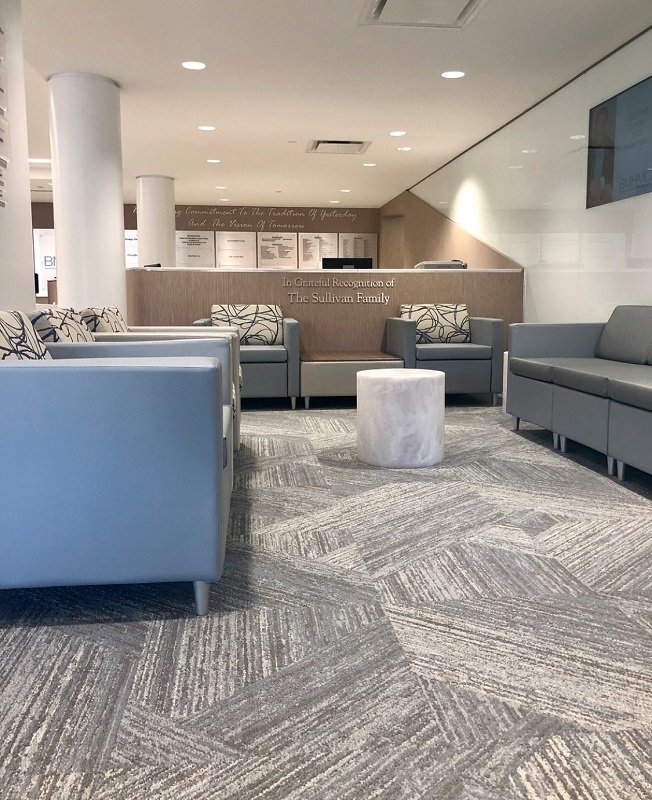 The lobby is the first of three construction phases as a renovated gift and cafe, elevator upgrades, and support functions are also on the list of updates for the hospital. bld architecture considers the main lobby as “the soul of this facility” and an appropriate legacy to the generosity of the Ladick family.